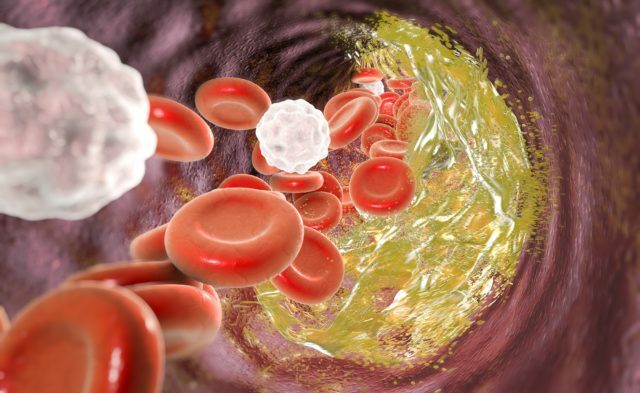 There was a higher risk of recurrence at 10-year follow-up with unprovoked venous thromboembolism and cancer-related VTE. HealthDay News — The risk of recurrence after incident venous thromboembolism is high, particularly among patients with cancer-related venous thromboembolism, according to a study published in the September issue of The American Journal of Medicine. 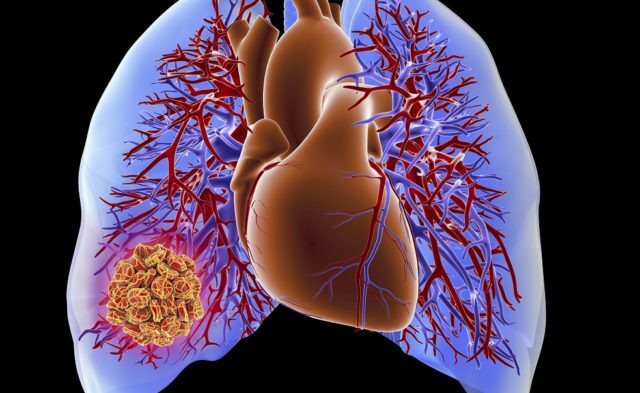 The researchers found that at six-month follow-up, rates for provoked, unprovoked, and cancer-related venous thromboembolism, respectively, were 6.8, 6.92, and 9.06 per 100 person-years. At 10-year follow-up, the rates were 2.22, 2.84, and 3.7, respectively. Hazard rates of recurrence were comparable for patients with unprovoked and provoked venous thromboembolism (hazard ratio, 1.01; 95 percent confidence interval, 0.92 to 1.11) at six-month follow-up. There was a higher risk of recurrence at 10-year follow-up with unprovoked venous thromboembolism (hazard ratio, 1.17; 95 percent confidence interval, 1.12 to 1.23) and cancer-related venous thromboembolism (hazard ratio, 1.21; 95 percent confidence interval, 1.12 to 1.32) versus provoked venous thromboembolism. “High recurrence risks in all categories indicate that further research is needed to optimize duration of extended anticoagulation for these patients,” the authors write.